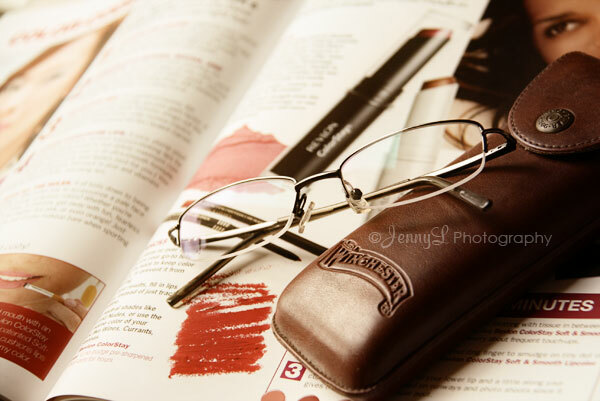 This is my reading glasses that I bought last Nov. 08. I find it hard to read mags or even use the computer without it. Bro bought about 20 pcs. of old YES, cosmopolitan etc.. magazines from a "magbobote" (junk collectors) yesterday and it only costs P70.00 What a steal! To think they are only dated from just last year. At the malls they are even sold for 3 for P100.